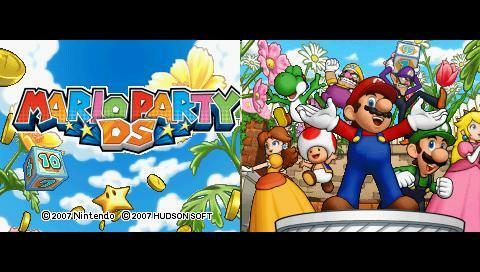 Nintendo DS emulator for the PSP. Save game fixe now Bleach Ds work and many other . added language support now working. Very nice Speedup now many gamre are really playable . 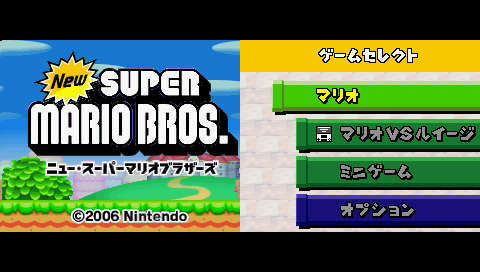 Fixed when you nds games freeze your psp . Source Code Added For PSP not cleanned. Source Code For PSP not cleanned. Updated GPU ,MMU, DMA ,RTC and Branch stuffs. Added debug information like that you can give your results when your games freeze. removed CPU Ratio Hack . Needed now but in WIP . 1 NDS TouchScreen ratio on psp.